Located in Chetpet, Bellezza is a one stop destination for all your beauty needs. Offering a variety of quality services, Bellezza aims at providing long lasting results. Using only premium brand products, Bellezza priorities quality and hygiene. 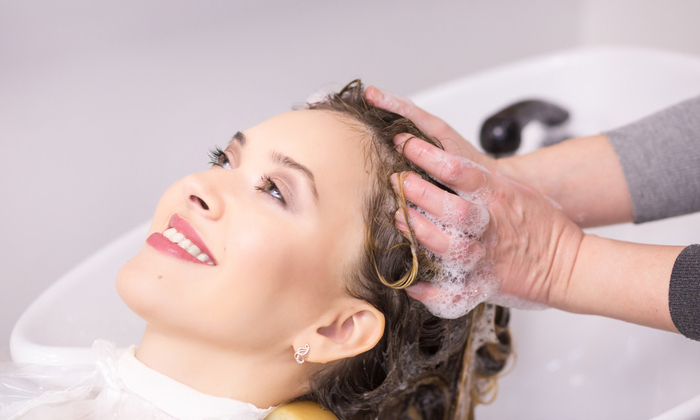 The salon boasts of an experienced, friendly and amicable staff that ensures that you leave satisfied and relaxed.